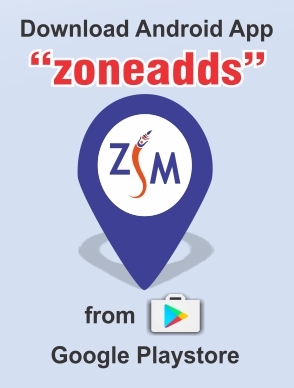 Zone weekly – Local Business Local Reach being the main Motto. 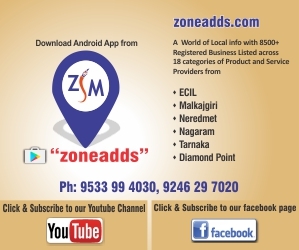 Started in 2003 with ECIL zone has now expanded coverage in Nerdemet, Malkajgiri, Nagaram, HB Colony, Tarnaka,Diamond Point, Alwal, Suchitra, Kompally Zones. With the support of all our customers and well-wishers have built a base and have been building the bridge between the seller and buyer. 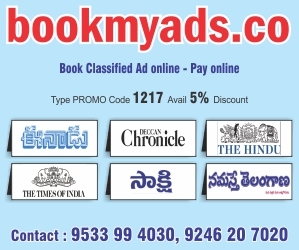 Cost effective and assured reach has been our strength in moving ahead. Watch out earlier issue in the archive. Watch out issues now on video mode – click the above youtube link to access our earlier issues.